Welcome to Nora Eye Care! We now accept Text Messages! Text or Call (317) 848-7755 to contact us. At Nora Eye Care, your vision is our focus. 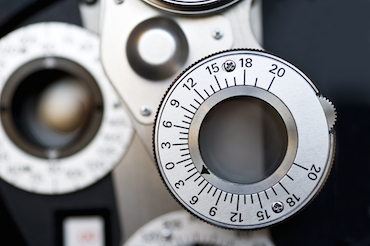 We value the opportunity to provide care for you and your family's visual needs. We are able to diagnose and treat multiple visual problems by using state-of-the-art technology and exceptional diagnostic skills. Our doctors spend quality time with each patient to ensure that treatment is tailored to your needs. You will never feel rushed. 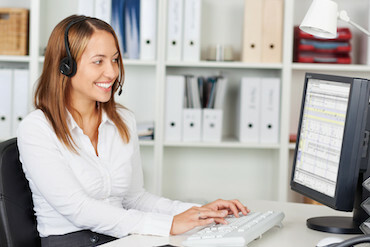 We are proud of our outstanding staff, and many have been with us for years. 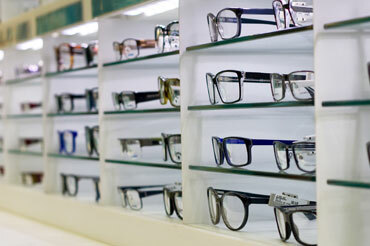 They can evaluate your prescription and make recommendations on the best options to suit your eyewear needs. In addition to proper frame and lens selection, they are skilled at fitting, adjusting and maintaining your eyewear. Our onsite lab allows us to rapidly fabricate most prescriptions. New! Order your contact lenses online. Living in a digital world?